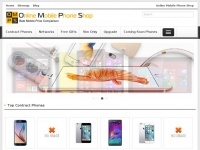 Best Mobile Phone Deals - Compare & buy latest mobile phones from leading brands on top UK networks with free gifts. Compare best contract mobile phone deals online in UK. 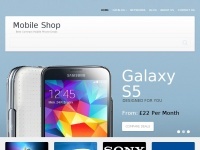 We offer latest new phones with cheap tariff plans from leading UK mobile networks. 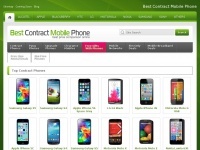 Compare mobiles and mobile phone deals from the biggest UK networks EE, Vodafone, O2, iD, Three. 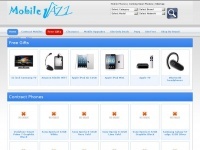 Just Go & Get your free mobile phone today!